Our Staff | BEATTIE LAW FIRM, P.C. If you are hurt in an accident, involved in an insurance dispute or embroiled in business litigation, you need an aggressive lawyer at your side. A “do-it-yourself” approach is not recommended. The insurance company may try to convince you that they have your best interests in mind. Since 1977, Donald G. Beattie Esq., founder of the Des Moines-based Beattie Law Firm, has provided clients with a professional level of representation during their most difficult times. 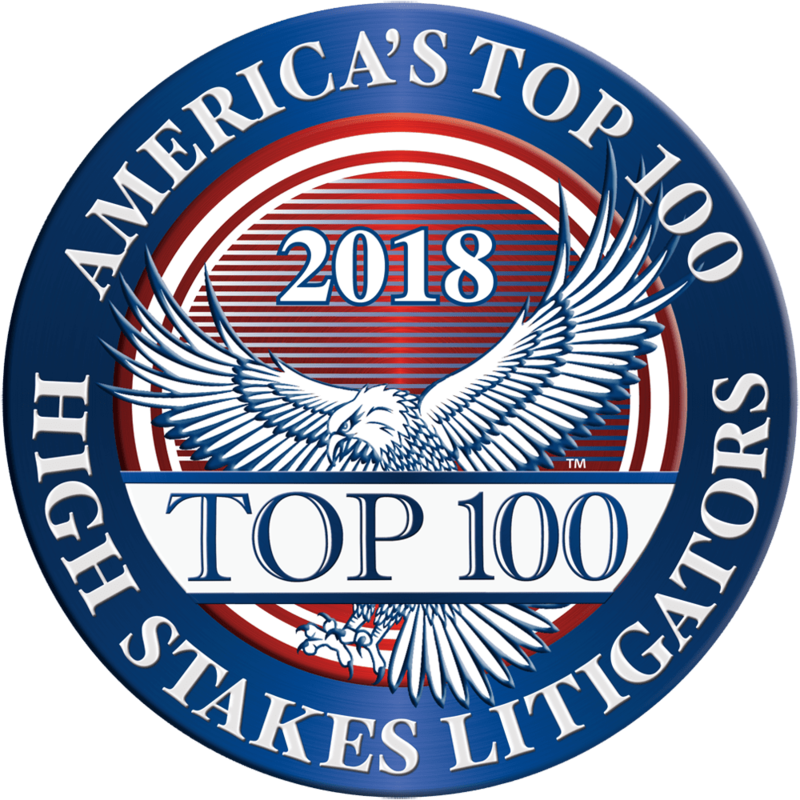 Litigating personal injury, insurance and business disputes both in Iowa and nationwide, Don has a reputation for aggressive advocacy and success. Visit our settlements and verdicts page for more information. To succeed as a plaintiff against an insurance company or other wealthy defendant, you must level the playing field. The Beattie Law Firm offers excellence, intelligence, strength and resources to back you in your efforts to get the results you need in a personal injury, workers’ compensation or business litigation case. Contact our office by phone (515-263-1000) or e-mail to schedule an appointment. Attorney referrals are always welcome.